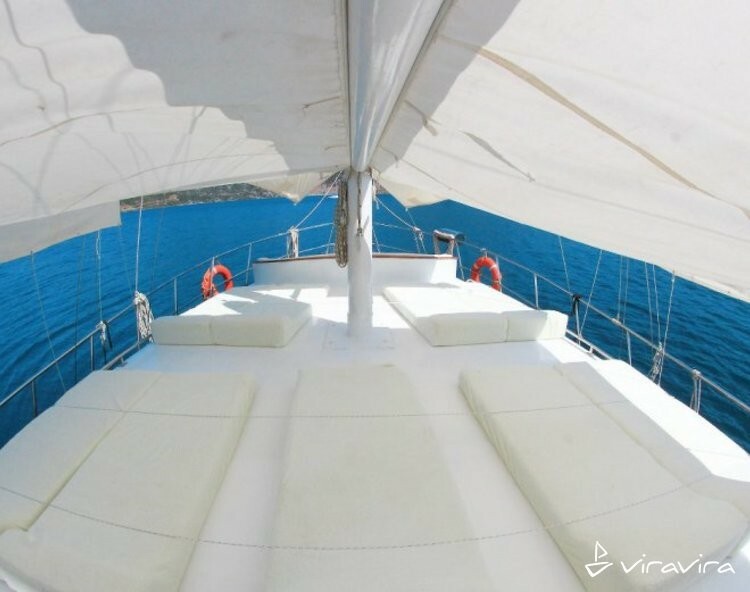 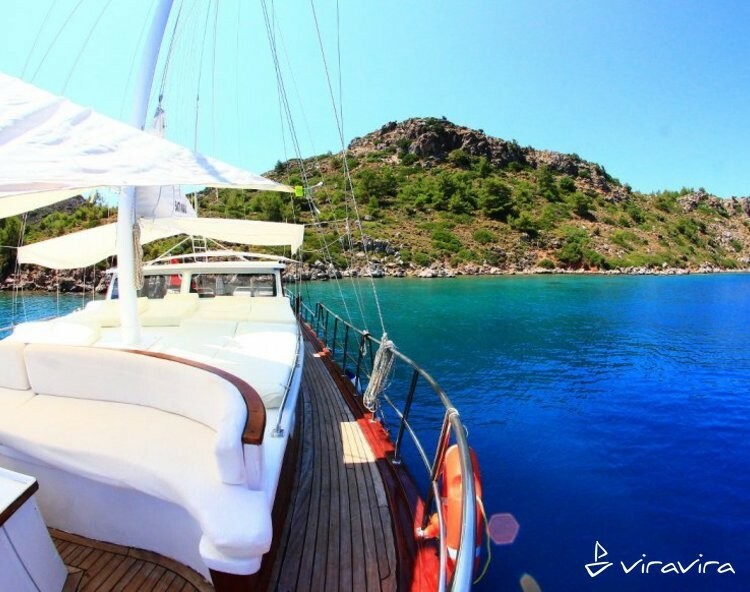 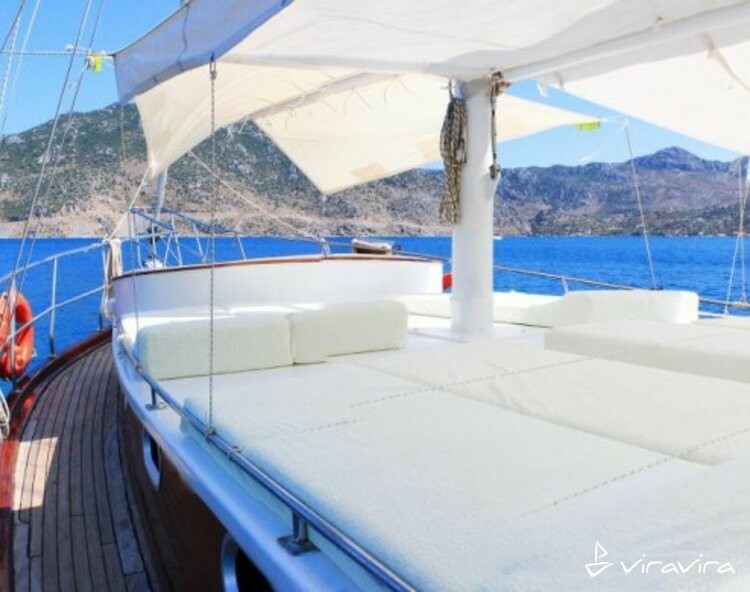 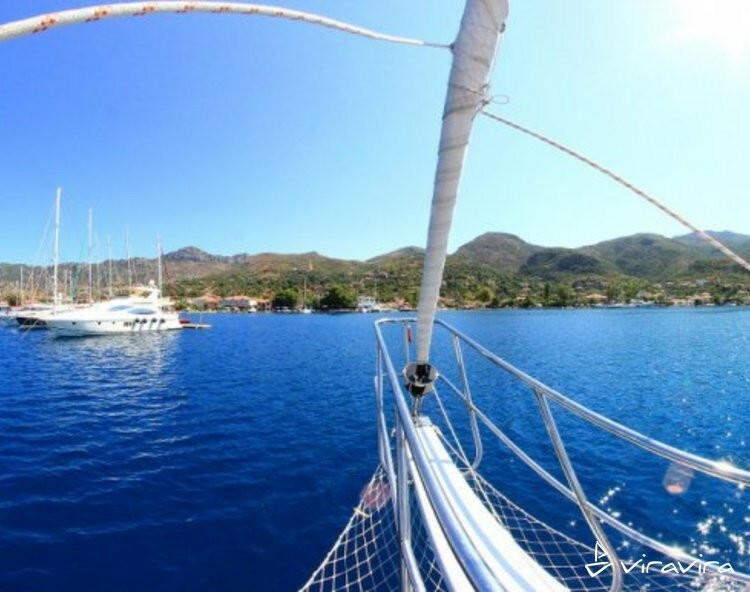 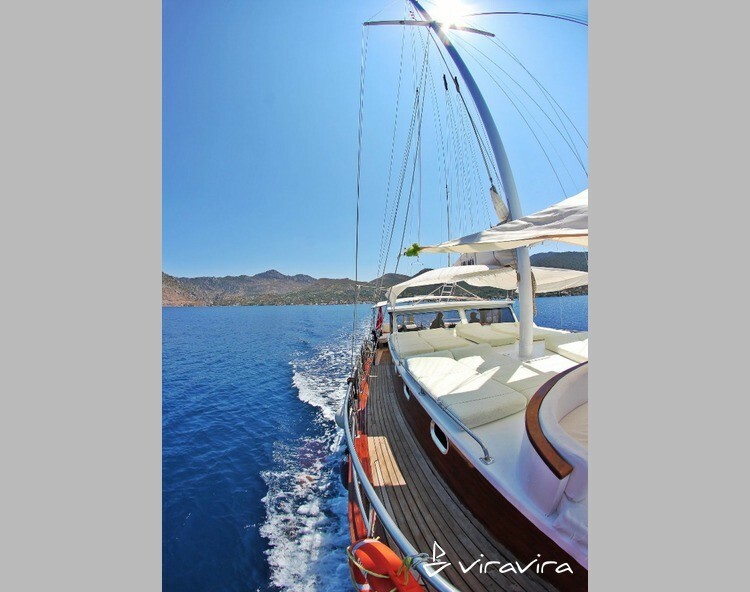 Gulet is a type of yacht commonly found within the shores of Bodrum. 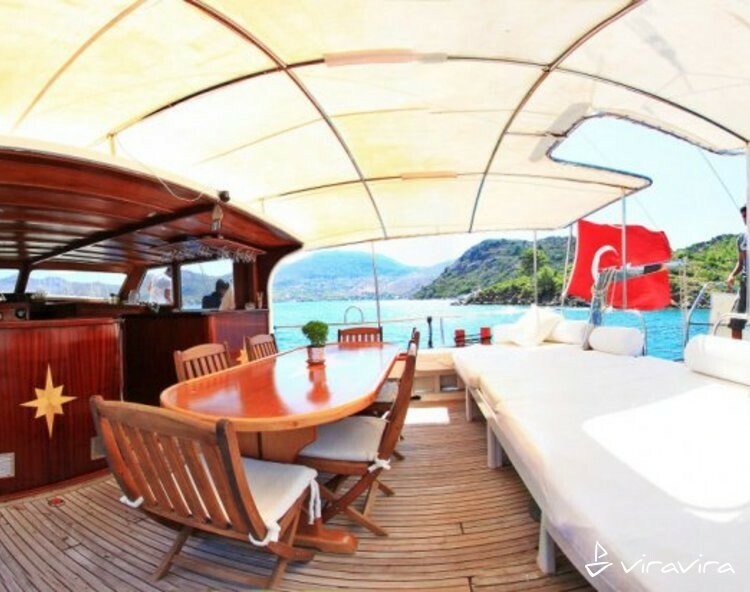 You can see these classic wooden boats throughout the entire shoreline. 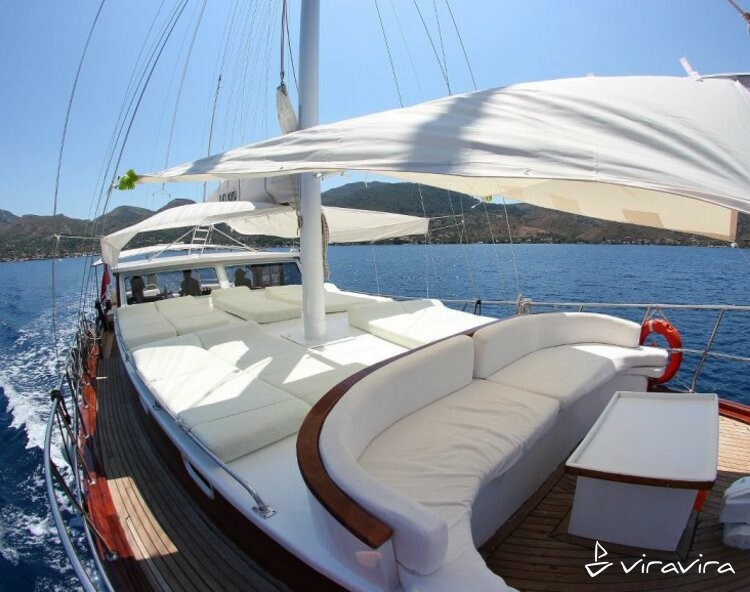 Instead of looking at them from afar, you can charter one and have an unusual holiday experience. 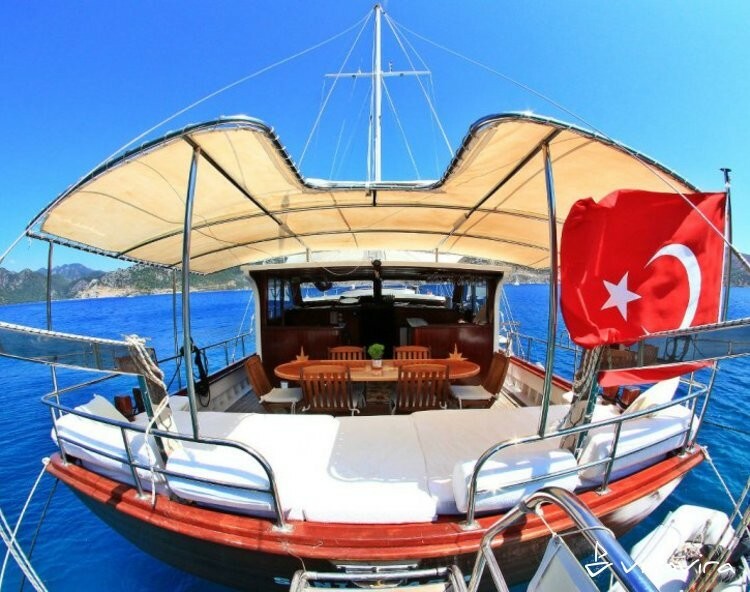 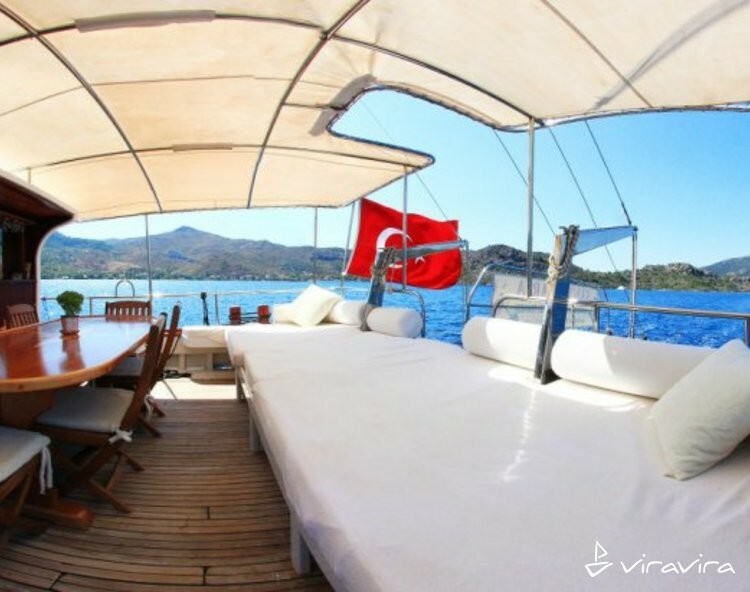 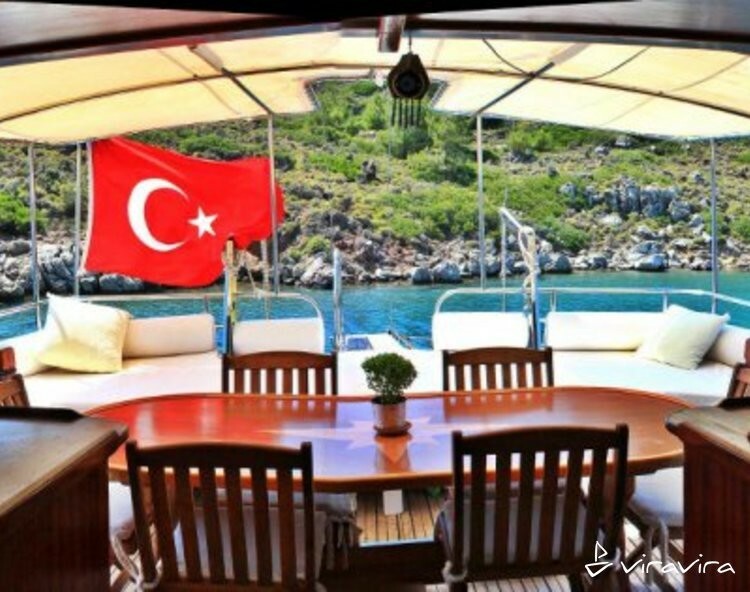 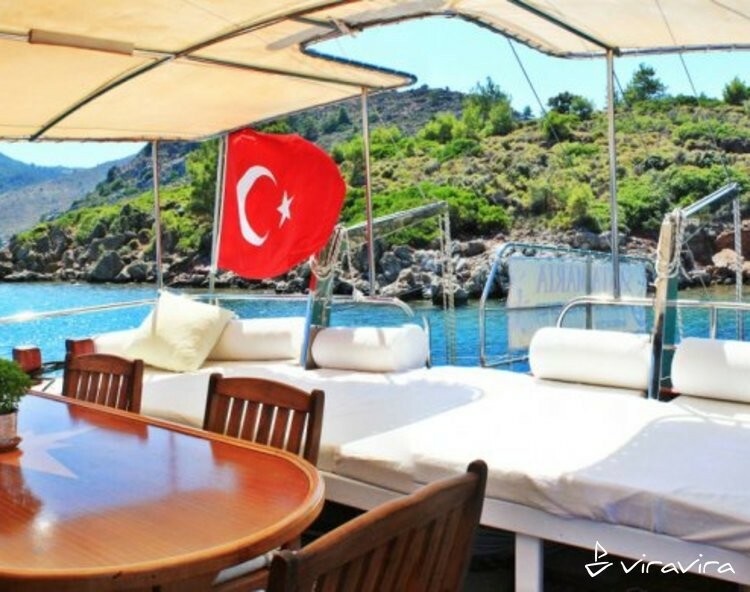 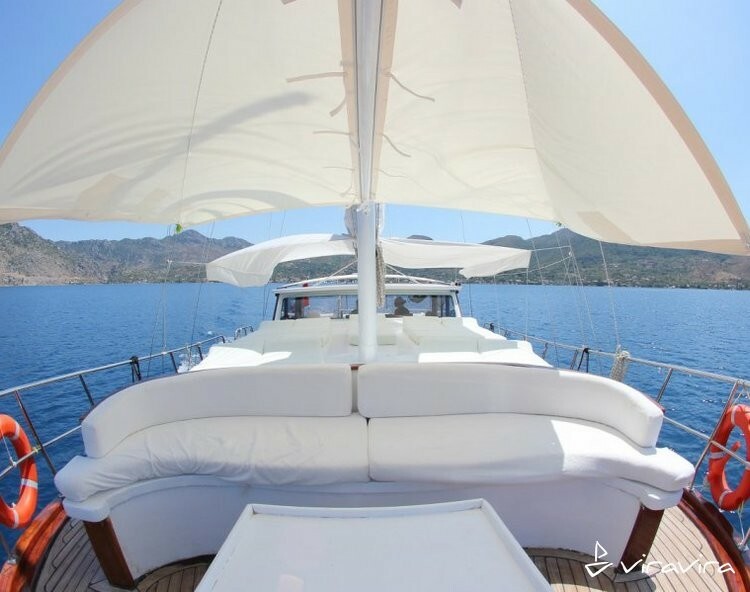 We will be happy to have you aboard on our luxurious three cabin gulet.